Tepe Service and Management Inc. Cleaning services, which are available within or separate from facility management services, are used just as much as in public spaces as in shopping malls and housing estates. Tepe Servis solves all the needs of your facility one by one, or completely at the same time. Tepe Servis has conducted preliminary research for 4 years for city hospital projects and has become the number one investor in this field. The transparent and innovative nature of our Call Centre gain attention with its double backup substructure; it provides huge support to creating loyal customers and with sales and marketing activities. Tepe Servis aims to redefine the meaning of Integrated Facility Solutions Facility Management services whilst bringing service quality to the highest level in our country where these services are limited. Tepe Servis provides sustainable solutions that are all controlled from one place; it aims to lower customer expenses, increase performance and also get rid of all the problems regarding facility management as companies providing Integrated Facility Management services within our country are limited. Tepe Servis Integrated Facility Management; compromises of all types of services including creating budget and management plans for the company, ensuring all technical maintenance, making sure all repairs are carried out, the periodic control of all equipment in the company and cleaning. Corporate cleaning services are not only needed for places where you "cannot live" without hygiene such as hospitals. These services are needed in all types of organisations, buildings, structures and office spaces. Within this scope, Tepe Servis provides all corporate cleaning needs to residences, offices, workplaces, shopping malls, schools, factories, bank branches, ATM’s plazas, housing estates, collective housing, etc. whilst maintaining its position as the pioneer in the sector. Tepe Servis brings a fresh perspective to the industry through fulfilling the expectations of all employees at the facilities that it provides cleaning service to by keeping its aesthetic and image value high and increasing the durability of movables and immovable’s. 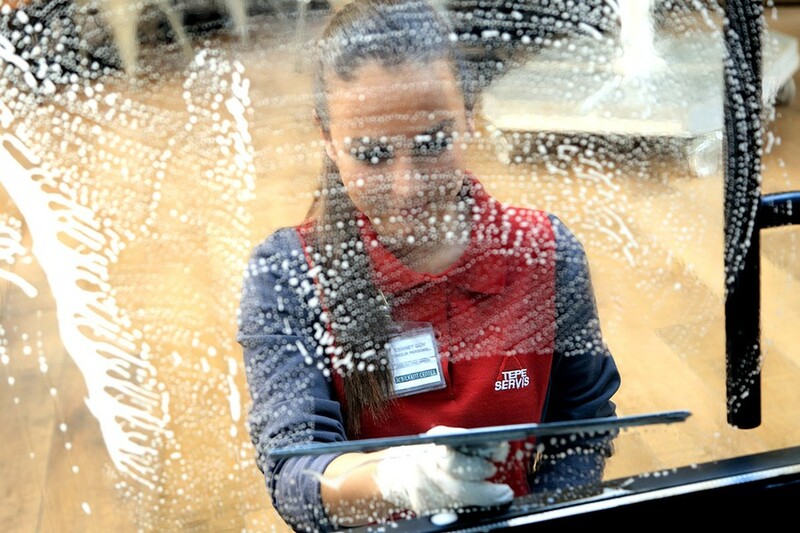 Tepe Servis is constantly innovating itself and increasing its range of services according to the needs of the age. It has conducted preliminary research for 4 years for city hospital projects and has become the number one investor in this field. 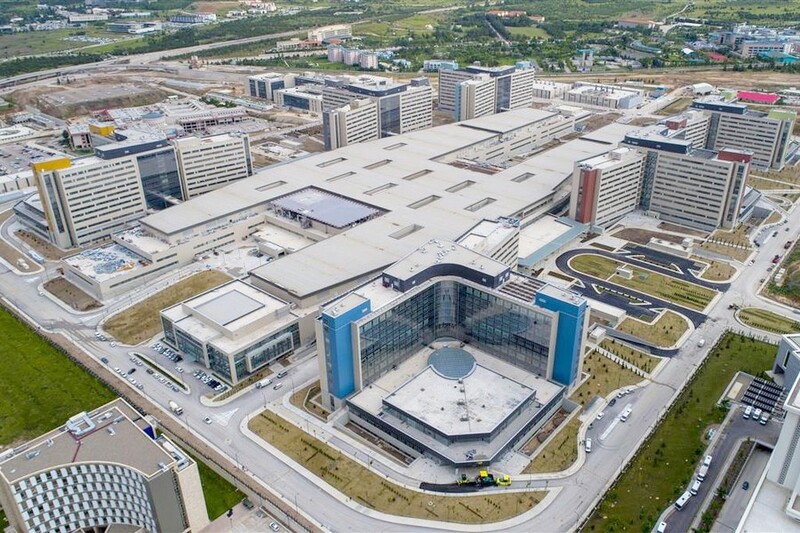 Tepe Servis manages its city hospital projects with a team of around 5000 employees. In 2017 Tepe Servis provided “PPP Non Medical General Support Services (P2)” to Turkey’s first 3 city hospitals in Mersin, Isparta and Yozgat and “PPP Building Support Services (P1)” to Isparta City Hospital. Tepe Servis is always by your side with its Integrated Facility Management Services, Cleaning Services, Hospital Support Services and Call Centre Services. Fill in our form; we will get in touch with you as soon as possible to determine the most appropriate security solutions for your needs for free. I authorise the use of my contact information for purposes such as advertising and information sharing within the framework of the Law on the Regulation of Electronic Commerce. I have read the information about the protection of personal data, I give approval. © 2018 Tepe Service. All Rights Reserved. 'Tepe Service and Management Inc. is a foundation of Bilkent Holding Inc.